You can rely on Horsham Florist to hand-deliver fresh flowers and plants to all the major suburbs, hospitals, churches, funeral homes, and nursing homes in the Horsham, VIC area. We can send your flowers same-day delivery and next-day delivery to Horsham and surrounding areas. 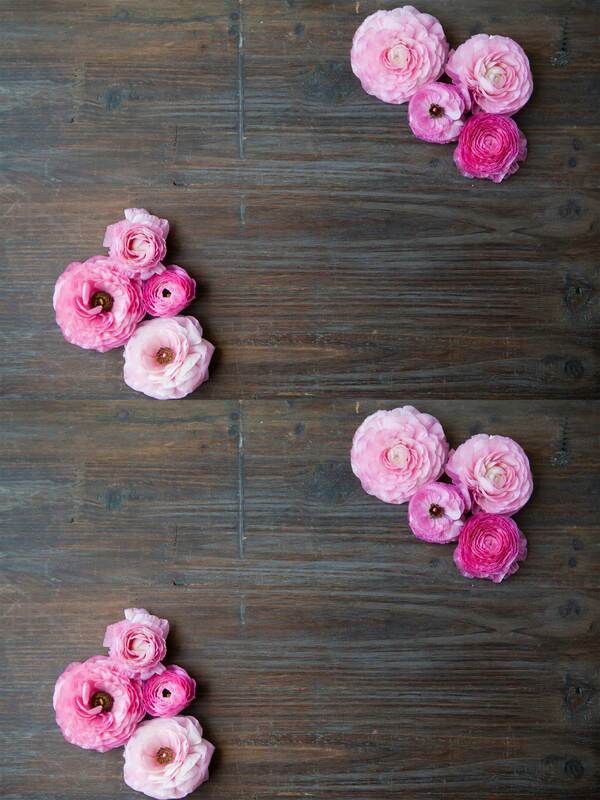 Select Designer's Choice for our freshest flowers, hand-arranged by Horsham Florist. Please let us know if you have a special request for any of delivery areas we service. Do You Need to Find a Nearby Horsham, VIC Florist? Some three and a half hours North West of Melbourne, lies the regional city of Horsham. Resting on the banks of the Wimmera River, Horsham was once the centre of western Victoria�s wheat and wool trade is still one of the larger regional cities in the state. Now a modern vibrant regional centre, residents and businesses can rely on Horsham Florist to deliver floral arrangements across the region. To health and aged care facilities, funeral homes, cemeteries, churches, Horsham Florist can make that special delivery which will brighten up the dullest day. Health centres in Horsham serviced by us at Horsham Florist include the Horsham Base Hospital and the Wimmera Medical Centre both operated by Wimmera Health care Group. We also deliver to residential aged care facilities such as the Wimmera Nursing Home, Sunnyside Lutheran Retirement Village and Kurrajong Lodge. Horsham Florist will deliver to churches and other places of worship, cemeteries and funeral homes. Just make sure that you let us know the time when you need the delivery to arrive to make sure that we are able to ensure your floral tribute is there when it need to be. But our delivery service is far from limited to just Horsham and instead spreads across the whole of the Wimmera region to include the neighbouring towns of Hamilton, Dimboola, Casterton, Coleraine, Ararat, Bordertown, Lemon Springs, Donald amongst many others. 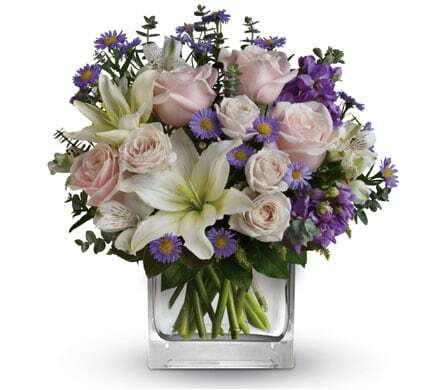 Brighten someone�s day with a beautiful bouquet of flowers. A perfect way of saying something without words. With the beautiful Grampians National Park known for its sandstone mountains, wildflowers and wildlife only a stone�s throw away, why not send the gift of natives to that special person. Very popular at present in bridal arrangements, Australian natives are long lasting and can offer a sophisticated colour blend. The �Tabulum� is a unique choice of kangaroo paw, wattle and proteas set into a bed of greenery. Or for something more traditional nothing says �I love you� better than an arrangement of red roses nestled amongst green foliage and set in an elegant glass vase, such the bouquet called �On My Mind�. For an effervescent display of colour to brighten any day, choose �Bright Lights�, a selection of flowers that simply bursts alive with gerbera�s, lilies and roses. With such a vast array of colourful blooms to choose from, Horsham Florist can assist you in picking the right combination to suit that special purpose.